With your donation to the Bruce Lee Foundation you help support our Camp Bruce Lee Scholarships/Little Dragons, and you can send a child to camp who would otherwise not be able to attend. 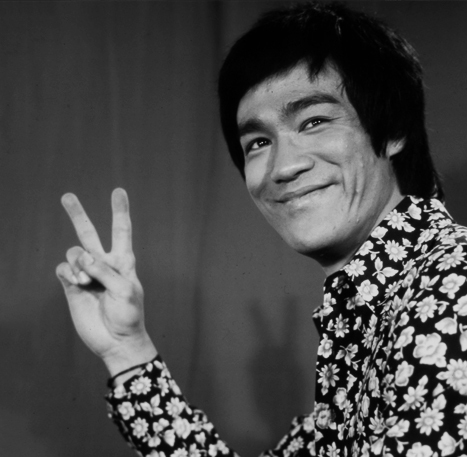 Help share Bruce Lee’s message with a deserving child. 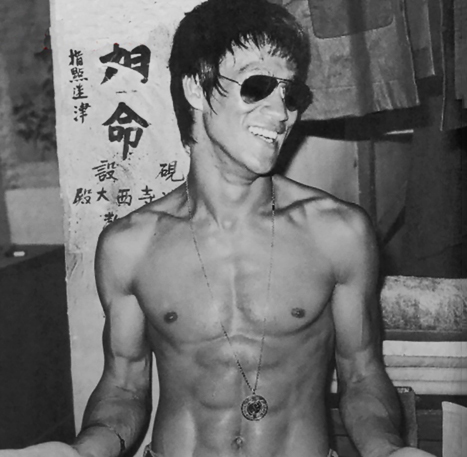 Find out more about Camp Bruce Lee by clicking below. You can also make a one-time of recurring donation via PayPal, using the “Donate” button below. "I feel confident and I feel like I can take down anything! Leave a legacy of your own by adding the Bruce Lee Foundation as a beneficiary in your living trust, life insurance policy, estate or retirement plan. 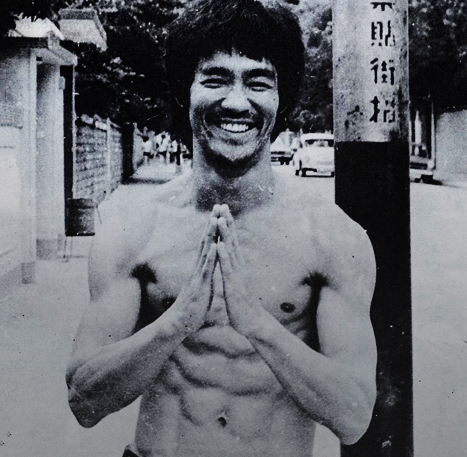 Use your creativity and passion to take action into your own hands for the Bruce Lee Foundation by fundraising, spreading awareness, & making a difference for the cause you love. Ask your employer if your company has a charitable giving or matching gift program. Donate a specified amount from every paycheck, or give a one-time gift.